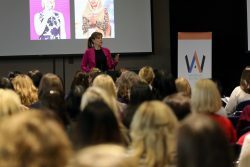 FCA US LLC Women’s Alliance hosts its first Leadership Summit. 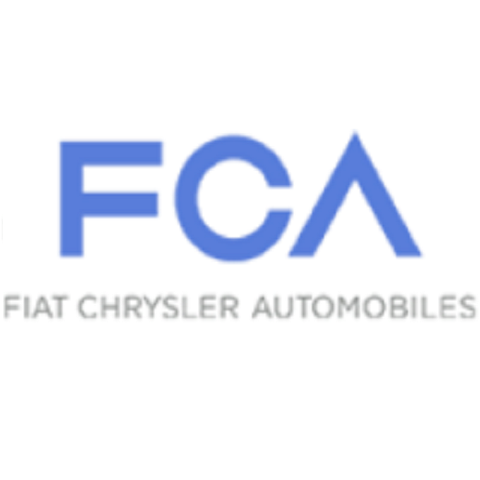 Barbara Pilarski, Head of Business Development, FCA—North America, opened the event. Teresa Thiele is the Head of Talent Acquisition for NAFTA and Co-Chairwoman of the Women’s Alliance at FCA US LLC. History shows that innovations of the future can be born from experiences of the past. 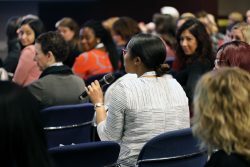 Right in the middle of Women’s History month, the FCA US Women’s Alliance organized an innovative program March 13-14 aimed at coaching the next generation of leaders at FCA by bringing together an assortment of speakers and panelists from across the industry to share learnings of their success. 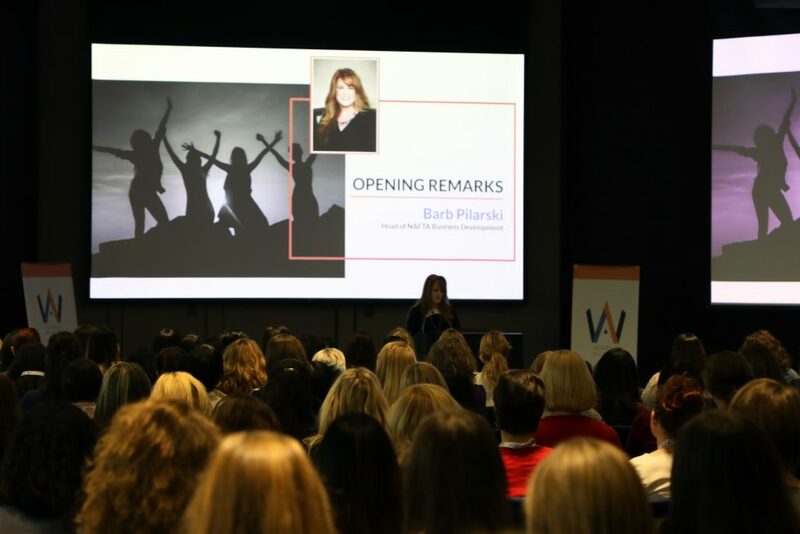 The two-day Women’s Leadership Summit offered an in-depth look at how synthesizing the key learnings of the past can help women of today better manage their career trajectories. Attendees provided robust discussions throughout the Summit. She shared feedback on how to know when to take a career risk. Pilarksi offered an “80-20 rule” for dealing with those little voices of doubt that prevent individuals from being the confident, best versions of themselves. guidance from Liz Vaccariello, editor-in-chief of Parenting magazine. 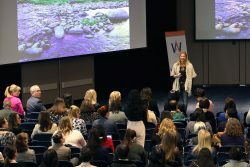 By sharing the life experiences they have learned over time, the speakers encouraged the more than 300 attendees of the summit to become more aware of who they are. “Everybody’s path to leadership is different,” keynote speaker Mark Stewart, Chief Operating Officer—North America, told the audience that filled the CTC auditorium. “With the next opportunity comes along, take that load, take that stretch,” he urged. He advised aspiring leaders to inspire, motivate and mentor. 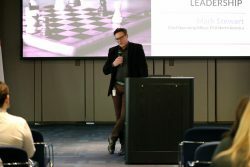 In addition to the multiple speakers, the two-day program included three sessions of breakout workshops addressing issues of leadership and career development strategies. Additional Women’s Alliance programs are planned through the end of March. Epic Life Inc., was another featured speaker. What if your last day of school was also your last day of lunch?